Successful companies are embracing next-generation service assurance that leverages a comprehensive, real-time view of services and infrastructure with an eye on end-user experiences, new service creation and predictive modeling. But to compete in today’s market, communication service providers need a flexible foundation for their next-generation service assurance solutions. 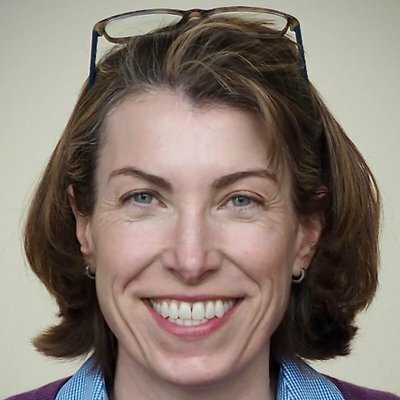 They need agility and speed to innovate and the capacity to find connections at scale in large and growing datasets. In the first post of this series, we examined challenges in optimizing network services. Last week, we described how leading companies overcome those challenges using graph database technology. In this final post, we’ll explain how graph technology empowers you to rapidly build next-generation service assurance solutions, including a glimpse into how firms like Zenoss, Cisco, Orange and Telenor use Neo4j. Neo4j is a highly scalable, native graph platform that delivers real-time insights into data relationships. Incredibly fast writes of dynamic topology and lightning speed traversals means you can provide your customers the ability to make decisions at the pace of their business. Neo4j naturally stores, manages and analyzes data within the context of connections. With the flexibility provided by Neo4j, and its schema-less model, you continually improve your network solutions of all types by accommodating new data sources and formats – without a rewrite of your data model. Built-in high availability features ensure network and subscriber data is always available to your mission-critical service assurance solution. Data is integrated into a Neo4j cluster and then modeled and queried based on its connections, creating a foundation for crafting advanced capabilities that power your solutions for next-generation service assurance. Augment and enhance existing applications to better leverage data relationships and integrate siloed information. Illustrate your ability to make sense of complex networks. Capitalize on new market opportunities by creating products and services that uncover hidden patterns and insights. Provide performance at scale with native-graph technology designed to query highly connected data and improve response times from minutes to milliseconds when compared to relational databases. Prototype faster with data models that reflect real-world business models as opposed to relational databases that require very timely programming and joining to relate data. Complete rapid proof of concept projects by taking advantage of our proven methodologies to ensure you get the most out of integrating Neo4j. We provide expertise, training and standard or customized workshops to ensure partner success. Quickly execute when it is time to take concepts into production with the simplicity of storing all data elements and relationships within a native graph database, as opposed to the complexity and overhead of implementing solutions layered on top of a relational store. Quickly iterate and expand your solution with our highly flexible data model that enables you to easily add, remove or change data elements and sources more efficiently without changing the database schema, impacting performance or requiring downtime. Zenoss is a leader in hybrid IT monitoring and analytics software, providing complete visibility for cloud, virtual and physical IT environments. Neo4j is used by the Zenoss Service Impact solution, which maintains dependencies between IT services in real-time, enabling more precise root cause analysis and minimizing downtime. Zenoss monitors 1.2 million devices and 17 billion data points a day and more than 60 million data points every five minutes. 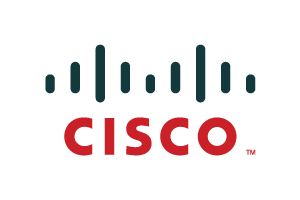 Since the company’s inception, Cisco engineers have been leaders in the development of Internet Protocol (IP)-based networking technologies and today sells hardware, software, networking and communications technology services. Orange is one of the world’s leading telecommunications operators with over 269 million customers including 208 million mobile customers and 19 million fixed broadband customers. Orange is also a leading provider of global IT and telecommunication services to multinational companies. Telenor Norway is the leading supplier of the country’s telecommunications and data services. Using Neo4j, they provide businesses and residential customers with a self-service portal that brings together information about corporate structures, subscription information, price plan and owner/payer/user data, billing accounts and any discount agreements. We work closely with customers and partners to help you quickly integrate and even extend Neo4j so you are able to create distinctive and sustainable solutions. You’ll also lower your overall costs by embedding Neo4j advanced graph capabilities for less than the cost of implementing and maintaining traditional relational database solutions. And you’re encouraged to take advantage of our flexible pricing models so you may align your cost of goods to your business model. We are 100% dedicated to graph-based solutions and helping our partner ecosystem thrive. We look forward to collaborating on innovative solutions. Please contact your account representative or reach out at oempartners@neo4j.com for more information on how we can work together. Neo4j is an ideal foundation for next-generation service assurance solutions. Unlike other technologies, Neo4j is designed from the ground up to store and retrieve data and its connections. Relationships are first-class entities in a native graph database – making them easier to query and analyze. Neo4j’s versatile property graph model makes it easier for organizations to evolve solutions as data types and sources change. Neo4j’s native graph processing engine supports high-performance graph queries on large user datasets to enable real-time decision making. The built-in, high-availability features of Neo4j ensure your user data is always available to your mission-critical next-generation service assurance solution. 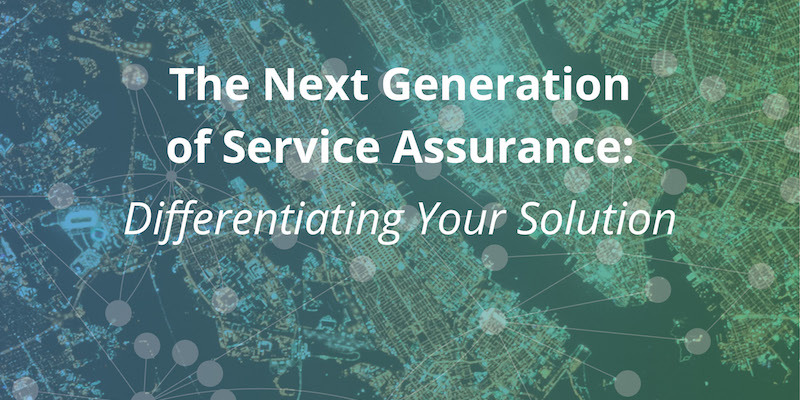 This concludes our series on the next generation of service assurance. We hope these blogs have inspired you to explore Neo4j as the foundation for your applications.